Overcoming the many challenges facing digital marketers is no easy feat. 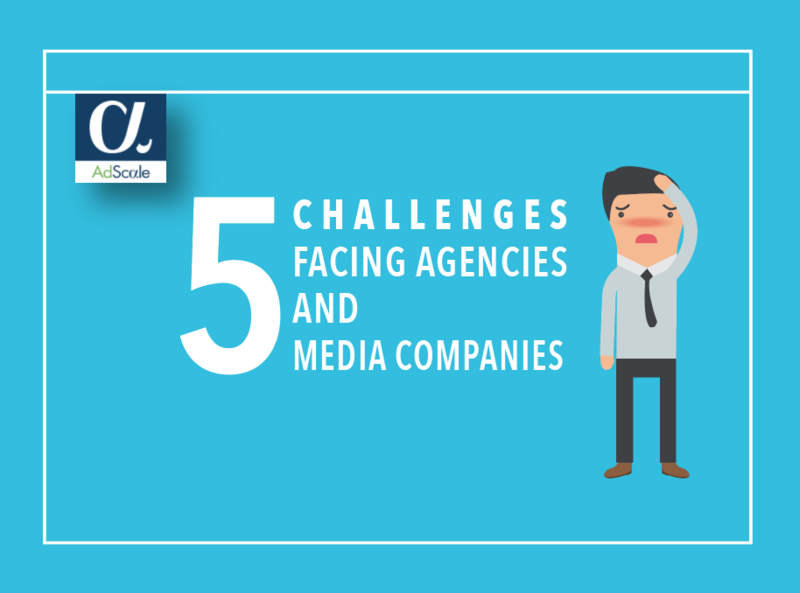 Agencies and Media Companies are encountering complex variables at all levels of their businesses. Let’s examine this list and gain insight into smartly upscaling your business. As the digital marketing landscape becomes more competitive and complex – margins become smaller and smaller. The larger companies are opting for in-house solutions. Additionally, when competition is on the rise, then pricing continues to drop. You’ll find yourself using all of your resources for lower returns. The established advertising platforms are constantly evolving and becoming more complex to better serve audiences. While newer and smaller platforms continue to arrive with their own specific set of parameters. You will need to keep up with this highly dynamic industry or you will be left behind. What’s more important: acquiring new customers or retaining existing ones? Existing customers provide the financial foundation for your business to grow. But with so many digital marketing services available, customers are finding it easier to switch suppliers. In the digital age, everything is measurable and customers are expecting continuous improvement. Meeting customer demands in today’s competitive market are becoming more challenging due to the annual inflation of Price-Per-Click. Customers are measuring agencies by nominal expectations but are not adjusting according to actual data results. Initially, agencies are lock-step with dozens of customers and providing them great service. But as customer-base grows, agencies fall into the trap of trying to scale their business without increasing margins. In order to smartly upscale your business while growing margins, you will need a technological solution. Get to know our automated platform!